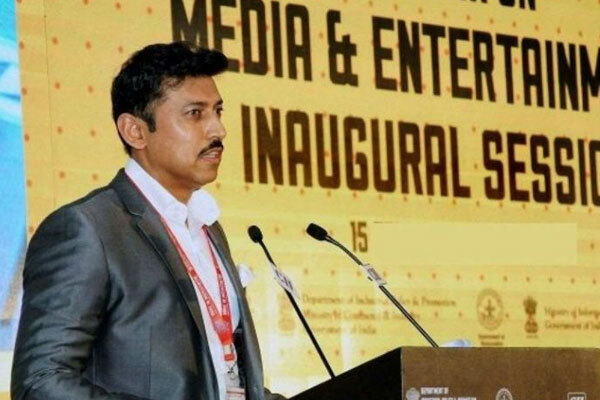 Union Minister of State (I/C) Youth Affairs and Sports Col Rajyavardhan Rathore has sanctioned financial assistance of Rs. 5 Lakh (Five Lakh) to Former Archer Shri Ashok Soren. 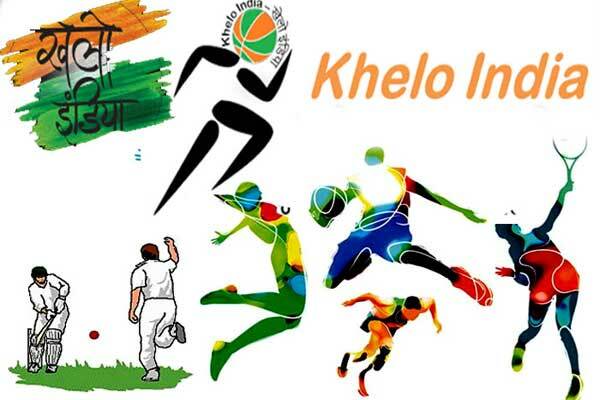 The financial assistance has been given from Pandit Deendayal Upadhyay National Welfare Fund for Sportspersons (PDUNWFS). Shri Soren currently living in Jamshedpur in indigent conditions.